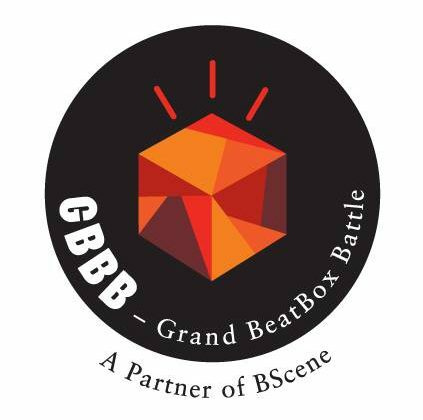 The 'Seven to Smoke' beatbox battle was in Basel, Switzerland. 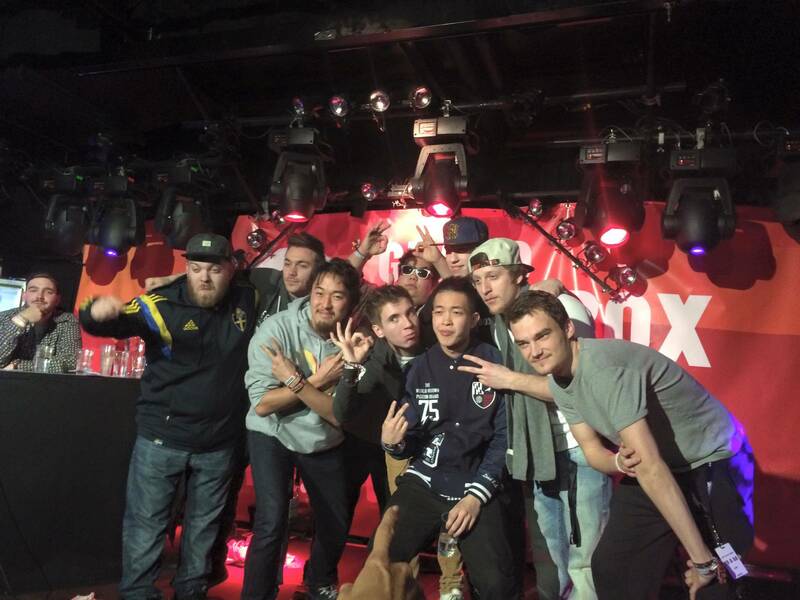 After an elimination round, 8 beatboxers battled face-to-face. The format is not like a normal battle. It's a 'winner stays on' battle with each beatboxer winning 1 point for each battle won. 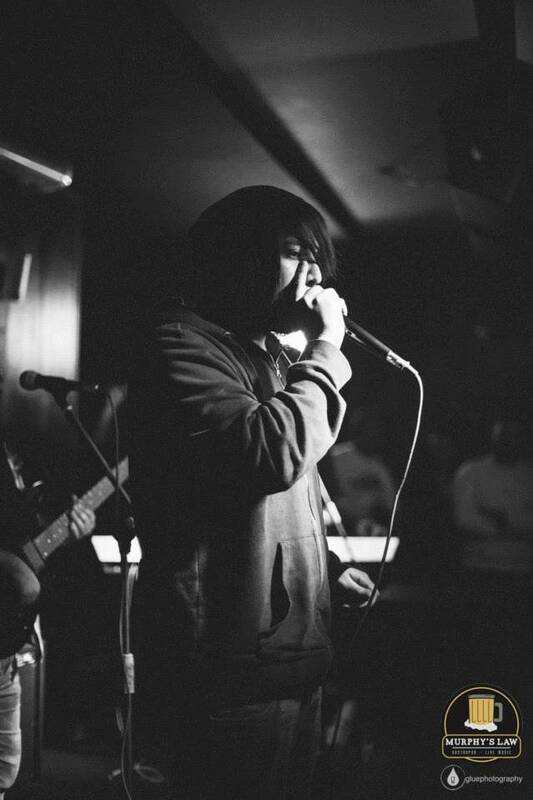 The first beatboxer to win 7 battles claims the title. The battle could have been over in seven battles, or it could have lasted for hours. This one lasted for hours! To give you some idea of how intense this battle was, we began at 7pm with the eliminations and the last battle took place at 11.50pm! 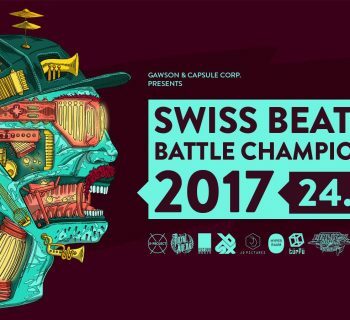 38 beatboxers performed a 1-minute showcase to be selected for the battle and the final 8 were: KIM, Alem, Gene, Alexhino, Dharni, Jayton, Kenny Urban and B-Art. KIM was the qualifier with highest score so he stayed on first as 'king' and within a short time had won 5 points! All he needed to do was win two more battles. Little did he know that the battles would continue for another 2 hours! Then Kenny Urban stepped up to the plate and with some blistering beatboxing won several battles. After Kenny it was Alexhinos turn to shine and then Jayton held the floor for a few battles. Finally, Dharni dug deep and held the floor for several battles with more creativity and variety than any other battler. However, it was Alem who found his groove. After over two hours of battling, Alem blew the crows and the judges away. Considering he had been beaten three times previously, he searched within himself and came back with the cleanest, fastest, and most electronic beatboxing I have ever heard. It was truly jaw-dropping and the judges Mando and ZeDe turned to me shaking their heads in disbelief at what they were hearing. Beatboxer Mr. Bevis said, "He didn't sound human!" and he didn't. Last night we witnessed a miracle; Alem had turned into a machine. He won with a clean sweep knocking the other beatboxers aside one by one until he claimed his prize. A truly inspiring comeback and battle performance.